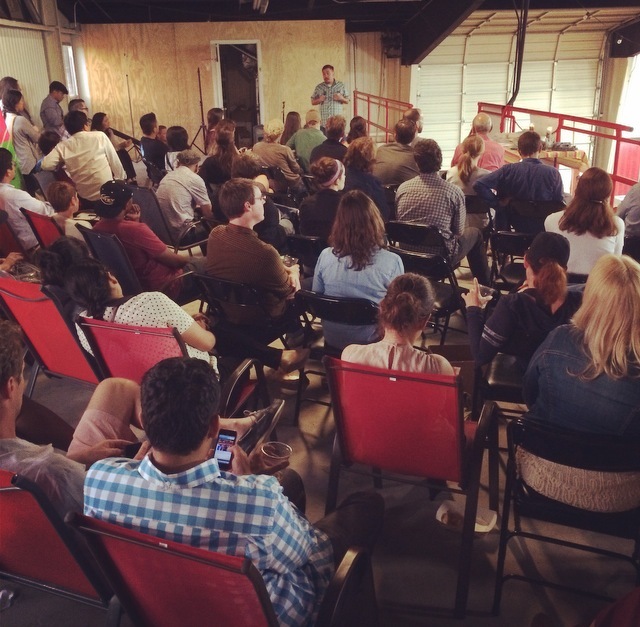 Last Thursday I gave a presentation about taco history and its place in DFW’s food culture at Four Corners Brewing Co., benefiting Slow Food Dallas. It didn’t go as planned. A storm took about the venue’s power and led me to improvise. Below is what the lecture I would’ve given if Mother Nature had cooperated. Thank you, Liz and Slow Food Dallas for having me here—at my favorite brewery, no less. Thank you, Rafael and Eduardo and the family of Taco Party, for your wonderful tacos. 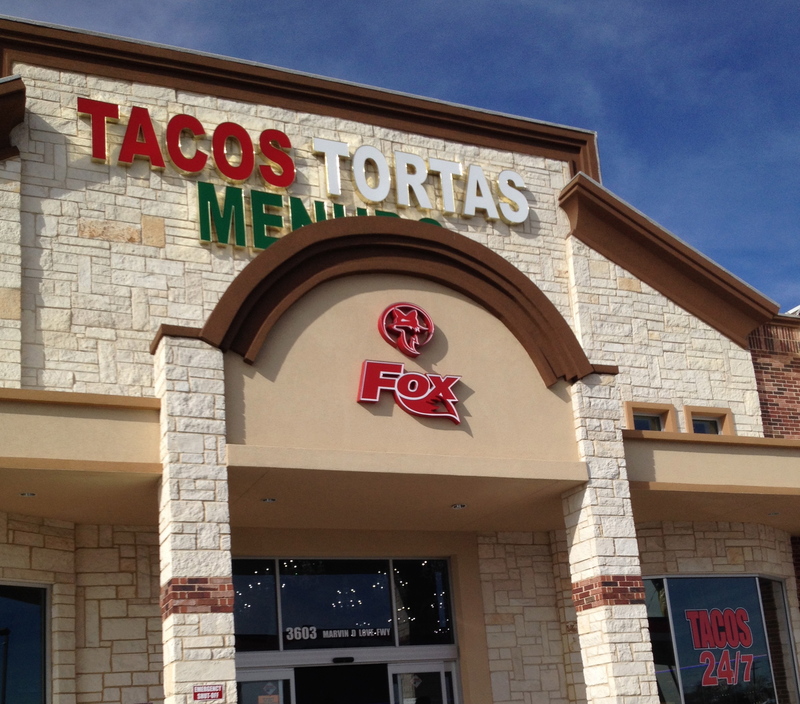 Those fried potatoes tacos are among Dallas’ best. And lest you think they’re “gringo tacos,” you should know that fried potatoes tacos are traditional tacos dorados (fried tacos), rolled or flat depending on the region. They’re found all over Mexico. 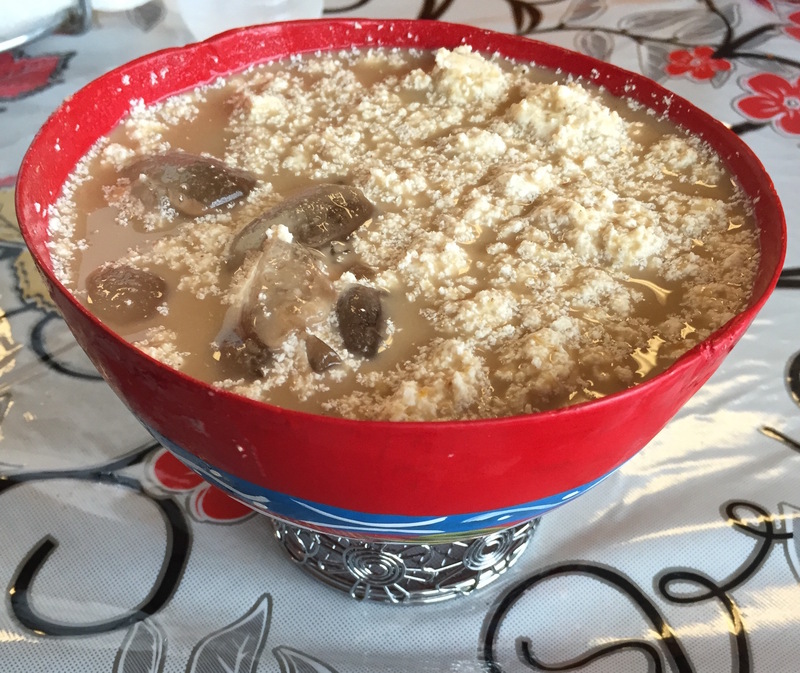 Wherever there are taquerias, there is art that distinguishes each shop from its competition, attracts clientele and marks the origins of business. This folk art takes the form of menus painted onto facades, anthropomorphic tacos and chiles, women hard at work at a metate, Monterrey landmark Cerro de la Silla, whatever the owners or workers can imagine. 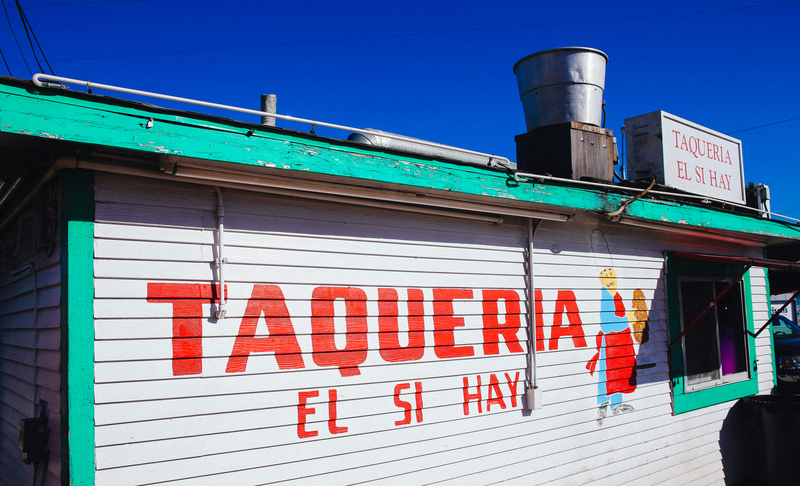 There need not be any association between what the taqueria serves and what adorns its edifice, as is the case of El Si Hay in Oak Cliff, a Dallas neighborhood famed for its tacos. 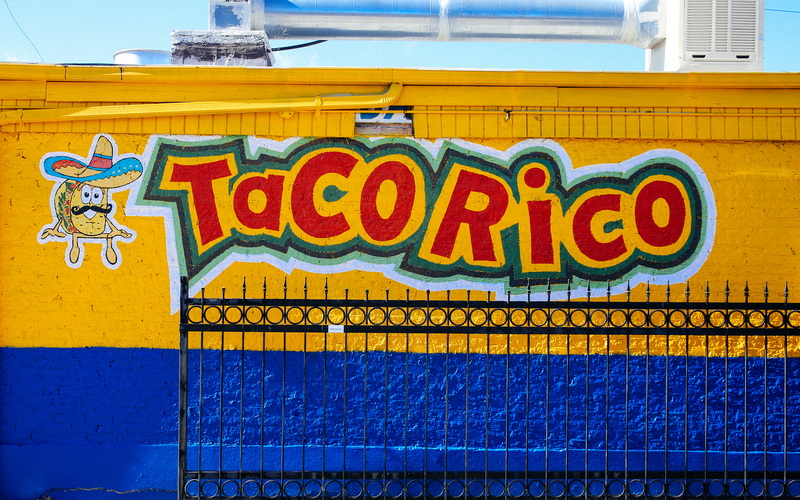 The freestanding joint does not serve tacos al pastor from a trompo; yet, there on an exterior wall is a painting of a taquero at a trompo. 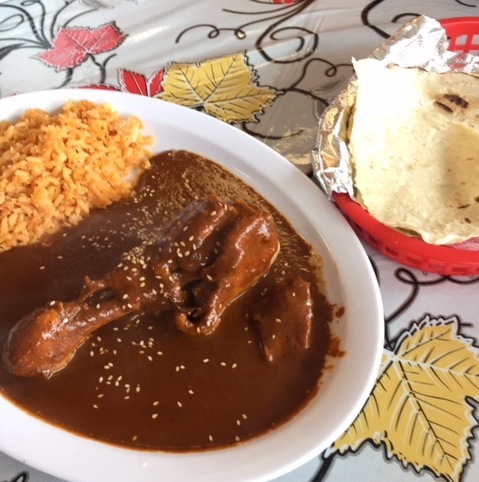 Dallas Observer photographer Catherine Downes was kind enough to take shots of some of Oak Cliff’s remarkable taqueria art, including of El Si Hay. 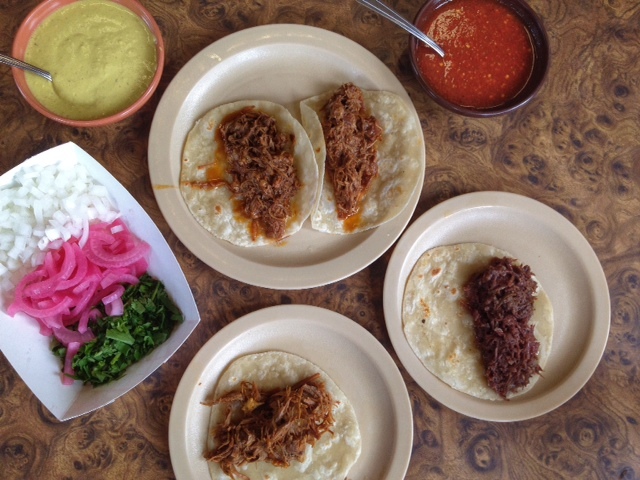 A collection of those wonderful photos, and the next installment in our Tacos Illustrated series is below. 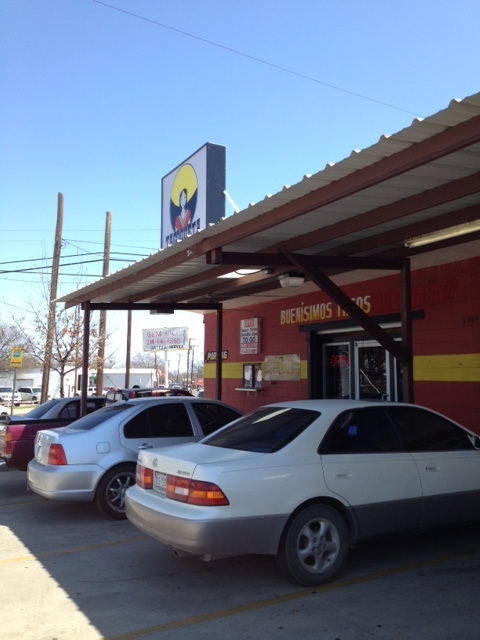 Taco Rico is one of the few Dallas taqueria serving tacos al vapor (steamed tacos).